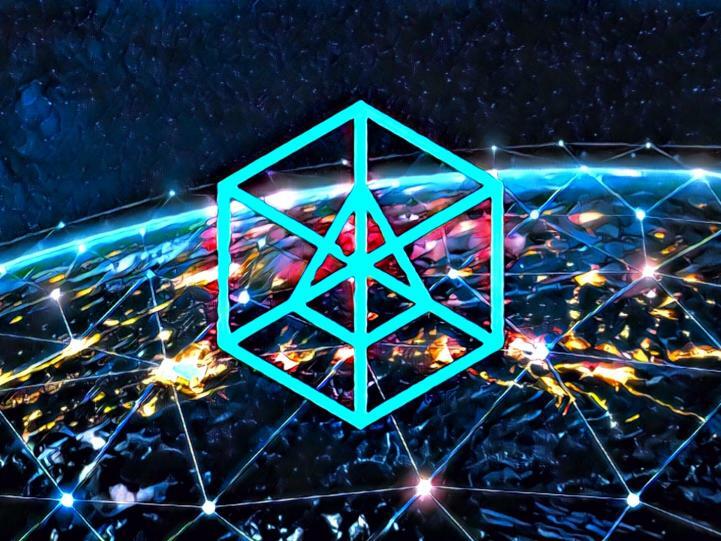 ArcBlock has officially released the ABT Blockchain Node, the world’s simplest blockchain node software, to help users, businesses, and developers manage and run their DApps and blockchain-enabled services easily. ABT Node is cloud native and a key component of ArcBlock’s end-to-end blockchain development platform that combines all the tools and services needed to build, run and use decentralized applications including a pluggable development framework, on-chain governance, integrated decentralized identity (DID), and runs on top of the ABT Network that is an interconnected chain network designed to continuously grow and expand the maximum number of chains supported on the network. Starting today, users can now download ArcBlock’s ABT Node online from their website, or choose to deploy cloud nodes from several certified cloud computing partners including Microsoft Azure, Amazon Web Services, Upyun, and AURO. ABT Node is the first blockchain node software that is easy to install as a typical application. Using ABT Nodes, ArcBlock is the first blockchain platform provider to use ABT Nodes and demonstrate how to use Spot Instances from AWS to build a production-ready blockchain network reducing costs by as much as 90% compared to traditional networks and has recently distributed several articles showing developers how to deploy hundreds of ABT Nodes using a few commands. One of the key features of the ABT Node is the focus on usability and experience including the easy-to-use, full featured admin console. The blockchain admin console is designed to be familiar and user-friendly. Users and ArcBlock Miners can easily launch applications or services instantly on the ABT Network, become a service provider to support other users, connect to other users and networks, or launch DApps from the marketplace. Out of the box, the ABT Node is decentralized, and production ready with built-in fault tolerance, automatic updates, and easy migration to new nodes when more capacity or compute resources are needed. ABT Nodes can be set up in less than a minute and is able to easily connect with other peers, or to the ABT Network to deliver applications, services, and other activities publically. As a fully decentralized cloud node, users are in complete control of their data and can easily choose how to want to connect their node, change different attributes of the node including the consensus engine and storage engine to decentralized storage such as IPFS or cloud storage services like AWS S3. Users can run ABT node locally, connect with other users and their nodes, or connect to the ABT Network to offer services and applications to the public. Visit www.arcblock.io/en/node to start today. ArcBlock is transforming the way blockchain-enabled applications and services are developed, managed and deployed by reimagining how these services are going to be created in the years ahead. ArcBlock is comprised of a team of industry experts, developers, technologists, and leaders who are focused on creating successful outcomes by enabling teams and businesses. ArcBlock has created a powerful, but easy, to use a development platform utilizing the power of blockchain in combination with cloud computing allowing developers and businesses to achieve their goals successfully.